Lynn and I went slightly out of our way to pick up some crosiants and the Cherry Apricot Jam at the recently opened Bartlett House in Ghent, New York. 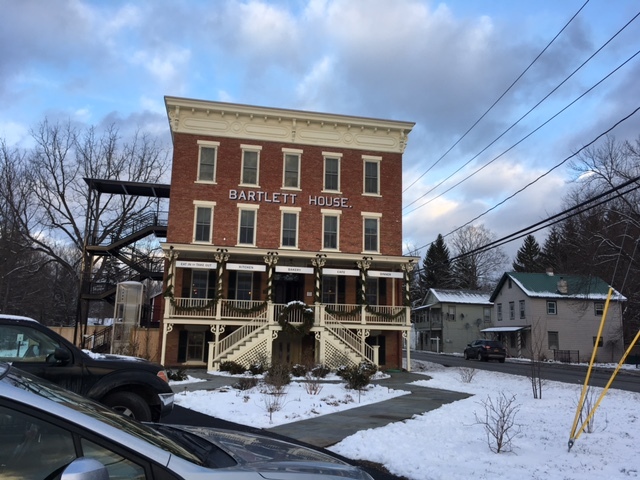 The Bartlett House has a particularly intereseting backstory having been opened in 1870 as a hotel for railroad patrons and having been featured in some of Walker Evans' work around the turn of the century. We ducked in and out but were very impressed with the atmosphere and the menu and will make a point to return there before summer. 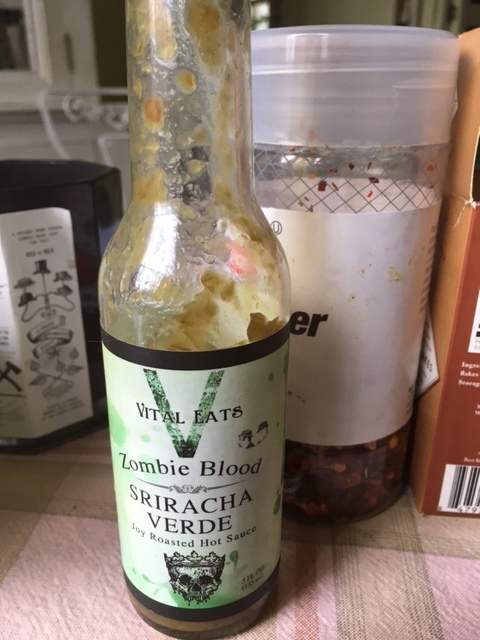 Lynn and I aren't prolific beer drinkers but because of some of our beer aficionado friends we have tried different beers in the past year or so (many of them at Long Island breweries which continue to pop up with great regularity). 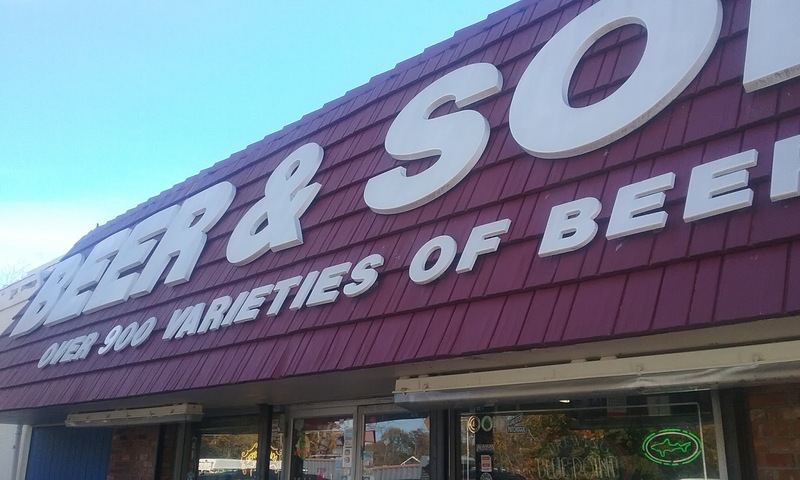 When we want something unusual for ourselves or as a gift we head just down the road to Bellport Cold Beer and Soda (AKA "Daves Bellport Beer"-Dave being the gregarious, knowledgeable owner). 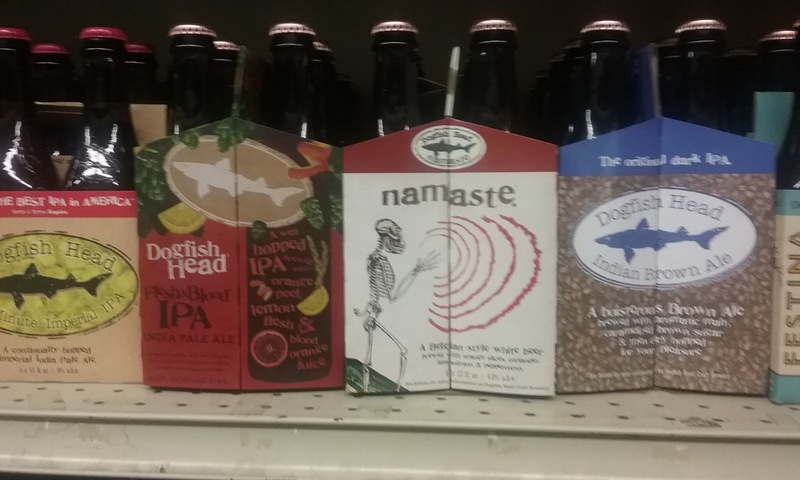 We have always had great service and have found some of our favorites like Dogfish Head's briny, puckery Namaste offering which we enjoy mainly with seafood and shellfish. Visiting BB is always a learning experience and it is nice to have passionate individuals running this operation in our community. The place constantly gets new offerings and there are always a plethora of beers on tap to experience.